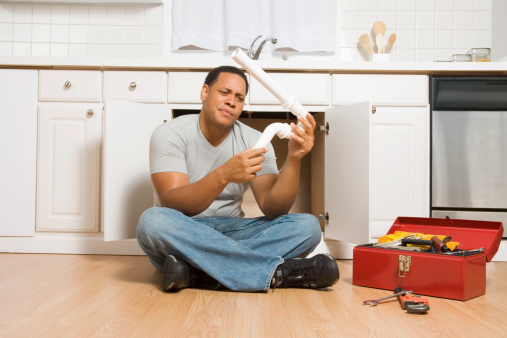 A cracked PVC pipe can be a serious problem. Water damage alone from a leaking PVC pipe could mean hundreds of dollars in repairs, plus mold and mildew problems that no one wants to deal with. 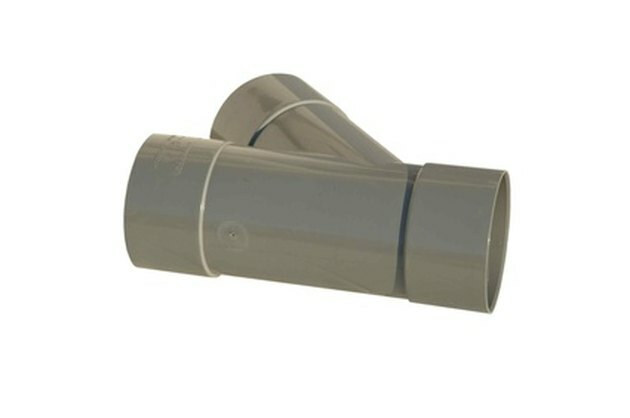 In many cases, it has always been assumed that the entire pipe with the crack in it needed to be repaired. But there are now ways to permanently seal PVC pipe cracks without having to replace them. Locate the crack in your PVC pipe. Make sure all running water has been turned off. Wipe down the area to be repaired with a rag. It needs to be dry for any sealant to stick and repair. Mix up a batch of Plast-Aid by pouring in the powder into the supplied cup, and then pouring in enough liquid to completely saturate the powder. If you are using a regular silicone sealant, squeeze out enough from the tube to cover the crack. Press your sealant into the crack as much as possible, filling in all gaps using your Popsicle stick. Overlap the entire area by about a half-an-inch and allow to cure over night.